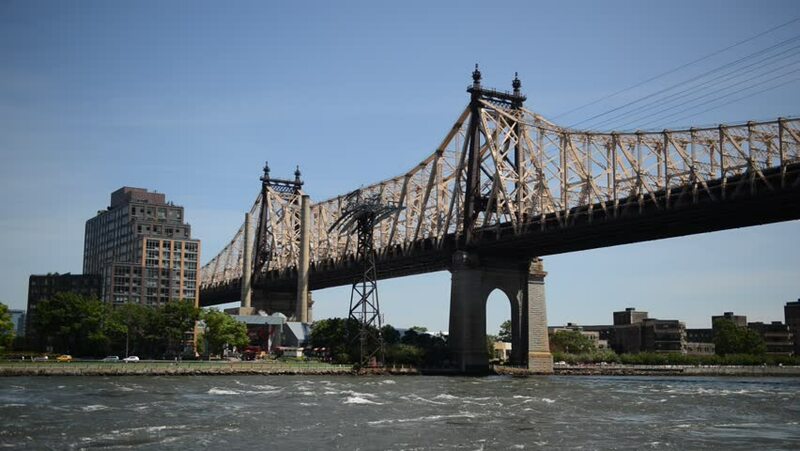 4k00:16Time lapse of the Queensboro Bridge, Roosevelt Island and the East River in New York City. 4k00:15Traffic crosses the Tappan Zee Bridge over the Hudson River between Westchester and Rockland counties. Pilings for the foundation of the new bridge are visible in under the bridge. 4k00:10NEW YORK - April: Brooklyn bridge time lapse on April 8, 2016 in New York, NY.